Spain is a developed country with extensive consumer protection legislation. In particular, within the real estate sector, there is a regulation that guarantees the buyer's rights and the security of the amounts paid as a deposit on a construction through bank guarantees or insurance policies. 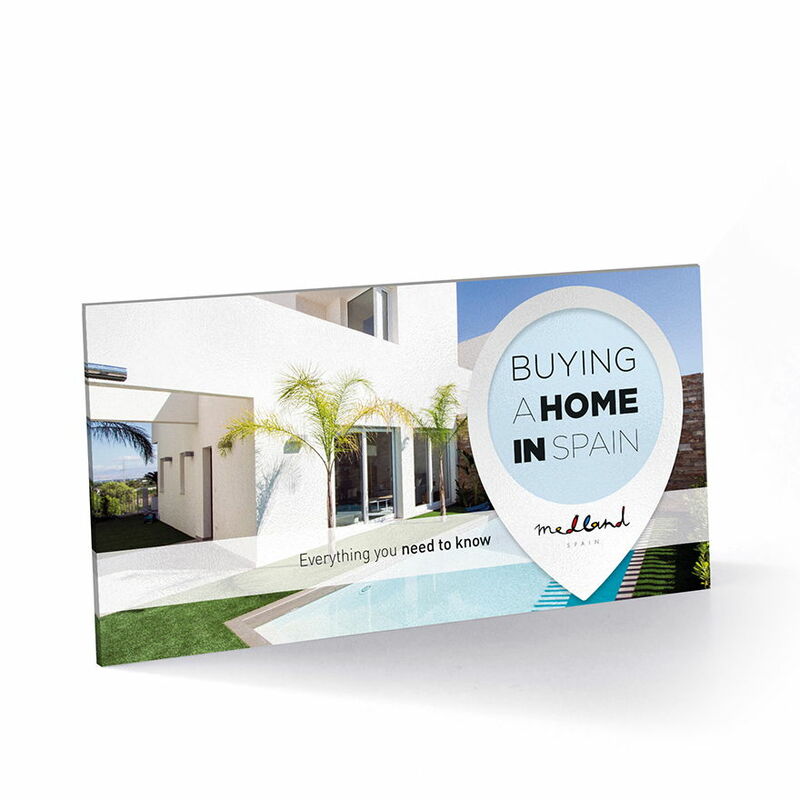 If you follow the steps recommended by a professional agency like Medland, purchasing a home in Spain is 100% safe. At Medland we always recommend contracting an independent legal advisor to check everything, and remember that hundreds of thousands of people have taken this step before you and are totally satisfied. 2.- DO I NEED A LEGAL ADVISOR? When buying a property it is not compulsory to contract the services of a lawyer or legal advisor. 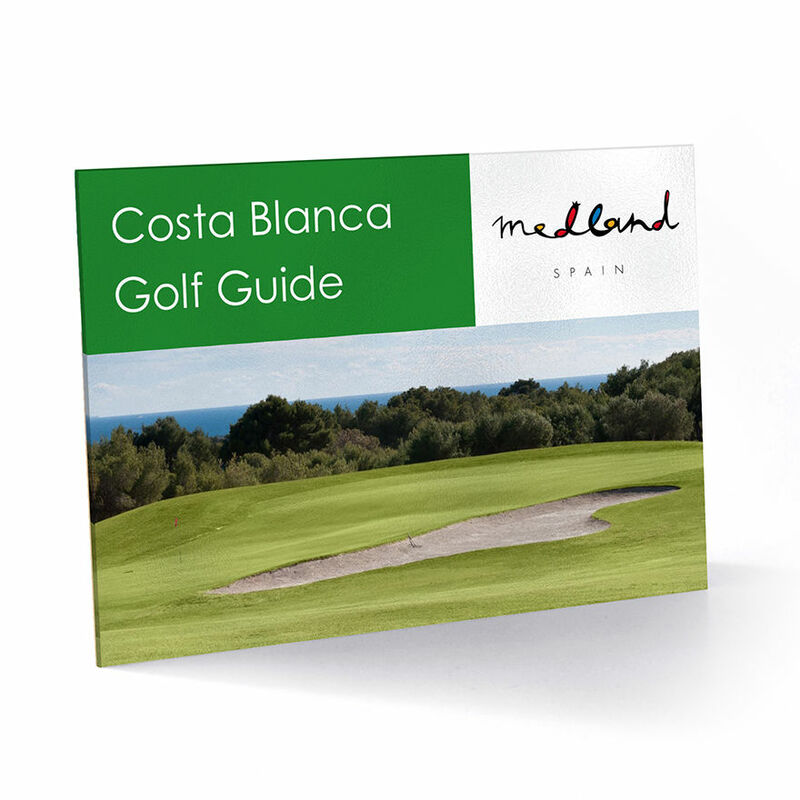 However, it is highly recommendable, especially for non-Spanish residents who may have different legislation in their countries of origin regarding purchasing property. The notary public is a public officer of the State who must provide people with the legal security guaranteed in article 9 of the Spanish Constitution within the context of extrajudicial legal dealings. They are also legal professionals practicing under the rules of competition. This dual status guarantees their independence. The Notary Public is authorized to authenticate public acts carried out before them and draft documents, such as wills, contracts, inheritances, deeds of sale, etc. Highly qualified, the Notary Public is a close, impartial professional who helps and advises you and guarantees that your contract complies with the strictest legality. The Notary Public guarantees legitimacy and security for private individuals and for the State. The sale contract of a property can only be registered in the Property Register through the Public Deed signed and certified before Notary Public. 4.- WHAT IS THE NIE? The NIE (Foreigner Identity Number in Spanish) is a national ID number for foreigners, issued by the Ministry of the Interior and managed from the National Police Force's immigration offices. The NIE number is purely administrative in nature and does not imply that you have been authorized to reside in Spain. This number never changes, although it is possible that the Police may request a recently issued copy when you buy or sell a property. In order to obtain NIE you have to go to the National Police. You will have to go to a specific office depending on the municipality where the property that you intend to buy (or sell) is located, with your passport, photocopies of documents and recent passport photographs and with the appropriate form having been completed. Often this process becomes complicated due to the intense demand of people seeking NIEs in certain Spanish regions and their different requirements. This is why we recommend that you allow your lawyers in Spain to take care of the process for obtaining NIE for you. It will cost you a little more but, ultimately, you will avoid hours of waiting and dealing with red tape. You can also obtain your NIE number outside Spain through the consulates of the Spanish Foreign Office, although in this case it may take longer to process your application. 1.- WHAT TAXES ARE PAID ON THE PURCHASE OF A PROPERTY? If you purchase a new property the main tax paid on the operation is VAT, currently established at 10% for new properties, applicable also to garages and storage rooms purchased jointly with the home. VAT is paid directly to the developer on each payment made. There is also a second tax called AJD (Stamp Duty) which is payable when you sign the deed of sale in the presence of a Notary Public and which currently represents 1.5% of the property’s declared value (in the Valencia Region). If you buy a used property the main tax you will have to pay on this operation is ITP (Property Transfer Tax), currently established at 10% in the Valencia Region. This tax is paid when you sign the deed of sale. As you also have to pay the Notary Public, Registrar and Lawyer’s fees, Medland recommends calculating 14% of the net price of the property to work out the total cost of the purchase. 2.- WHAT ARE THE ANNUAL EXPENSES? In general, maintenance of a home on the coast does not represent a great additional expense. In addition to general maintenance expenses, such as water and electricity supplies, the annual costs of taxes and other expenses depend on the size of the apartment and the type of property. This is a municipal tax on the apartment, regardless of who the owner is. It is calculated on the basis of the assessed value (an administrative value which is usually lower than the market price, sometimes considerably less) on which percentages established by the corresponding Council are applied. Generally speaking, the sum involved ranges from 150 to 400 euros a year. If a new property is your “habitual” residence it will be exempt from income tax. If, however, it is a second home it will be taxed as what is called property income tax on your Income Tax statement. The tax base of the income tax will be 1.1% of the Cadastral Value if this has been revised, 2% if it has not been revised or 1.1% of 50% of the purchase price if a cadastral value has not yet been assigned to the property. The result of this calculation will be applied to the general tax rate corresponding to each taxpayer. For example, if a property has a Cadastral Value of 100,000 euros, the tax will be calculated as follows: Income Tax (IRPF): Tax base=1.1% of the cadastral value (100,000 euros) = 1,100 euros. The amount of the tax will be the result of applying each taxpayer’s tax rate to this figure. For example, if your tax rate is 12%, the income tax will be € 132 a year. If a property forms part of a complex, residential development or building in which there are common areas, each owner must, by law, be a member of the Homeowners’ Association. An annual budget of the common annual maintenance expenses will be approved at the general assembly of the homeowners’ association. Each owner will pay a service charge, generally between 45 and 120 euros a month. The amount depends on the number of owners and the type of common facilities in the complex, such as a swimming pool, lifts or Spa. The cost of home insurance depends on the features of the building and its facilities. It is usually between € 180 and € 380 a year, for an average property type. 1.- CAN I GET A MORTGAGE LOAN IN SPAIN? The debt ratio may not exceed 30% to 40% of the buyer’s net income. That is, the total of repayments of the new loan plus any other loans the client has in their country of origin may not exceed 30% to 40% of their regular monthly income. The amount of the mortgage loan cannot be greater than 70% of the lower sum between the appraisal value of the property and its purchase price. 2.- WHAT INTEREST RATE WILL I BE ASKED TO PAY? The most common mortgage loans are based on the EURIBOR index with an added variable which currently, depending on the entity, between 1.5% and 3% and will change based on fluctuations in the EURIBOR when it is reviewed. Mortgage loans with a fixed interest rate of around 3% are being signed, which guarantees there are no surprises in the amount paid monthly due to changes in the interest rate. 3.- WHAT PART OF THE PRICE CAN I FINANCE? Although banks may grant loans of 70% of the purchase price, it is advisable to have at least half of the net price of the property available in own funds. This is because the purchase involves legal costs and taxes amounting to around 14% and you also need to take into consideration a budget for fitting out the home. If we have half the money for the house we like, there will be options available for financing it with a mortgage in Spain. Otherwise, it is better to obtain the financing in the country of origin. 1.- DO I NEED A REAL ESTATE AGENCY? While not strictly necessary, it is highly recommendable to use a Real Estate Agency to help us to choose the ideal apartment. A good agency will also be able to recommend the best construction companies and will give you independent advice on each of them. Using an agency with specialist experience in the type of property we wish to buy will give an additional guarantee that the entire process will be carried out correctly. We will save time and, ultimately, money, as based on our requirements they will make a preliminary selection of apartments to visit, ruling out those that do not meet the right quality standards or where the financial solvency of the constructor is in doubt. 1. Saving time and money: A good agency will make a preliminary selection based on your requirements and preferences. Without that, it may take weeks to visit different places and promotions, and time is money. 2. Increased security: An expert real estate agent is aware of the legislation and also knows all the projects personally. They will avoid those developments that might have any problems, either with paperwork or with poor quality of construction. 3. Knowledge of the areas: The real estate agency can advise you on the best area to buy and always based on your needs (proximity of services, hospitals, greater peace, public transport, etc.). With a good agency you will be certain to choose the right area. 4. Experience of the real estate agency: A professional with years of experience can advise you on possible changes or improvements to make to your future home, give ideas for decoration or lighting and even gardening. They can also put you in contact with people or companies who can take charge of the maintenance of your garden, swimming pool, cleaning, etc. 5. Economy: Working with an agency does not involve any cost for the client since the developer or property owner always pays the agent’s fees. Prices are the same whether buying through an agency or not and the agency can always negotiate to your advantage because they sell to multiple buyers. 6. No language barriers: Although in most promotions there are staff who speak English, in many cases it is insufficient for fluent communication and can generate misunderstandings. An agency with staff who speak your language is essential in order to avoid problems. 7. After-sales service: A real estate agency will monitor the building process of the property for you and do the previous check-up before you receive the keys, making sure everything is in perfect condition, therefore saving you time and unnecessary travel. 3.- HOW TO RECOGNISE A GOOD REAL ESTATE AGENCY? With good presentation of the products, with photos, and descriptive videos of the promotions offered. They should provide a swift response to our queries, listening to our needs and preferences and offering us the most suitable products. They should have an established program for getting to know the promotions, viewing trips with staff who are experts in the properties and the various areas we are interested in. After-sales service to monitor the entire process until you receive the keys to your home, with dedicated staff, who coordinate with both the builders and with your legal advisor to guarantee a good result. Firmly established in the place where we want to buy that your relations with the constructors and property owners are the best and we are sure that their services will remain available regardless of the fluctuations of a particular market. 1.- WHAT IS A VIEWING TRIP? This is the most effective way to find the ideal home because it optimizes the time of visits and thanks to the permanent help of a specialist consultant you will only visit those projects that meet your needs, without wasting time and with all your questions answered immediately. It is a scheduled 3-4 day trip during which our agency is responsible for organizing everything necessary to make the process of buying a home in Spain easy and successful. Collection from the airport, transfer to the hotel, a personal interview, advice on the best options, visits to legal advisors, these are just some of the things necessary. Clients in a position to buy. They must be able to make a decision during the trip if they find the home they are looking for. This means paying a deposit of between 5,000 and 10,000 euros, depending on the promotion, to take the chosen property off the market, and an additional amount of between 30% and 50% to be paid in the first month after the purchase. All those involved in the decision must be present during the trip. * Confirmed finances. 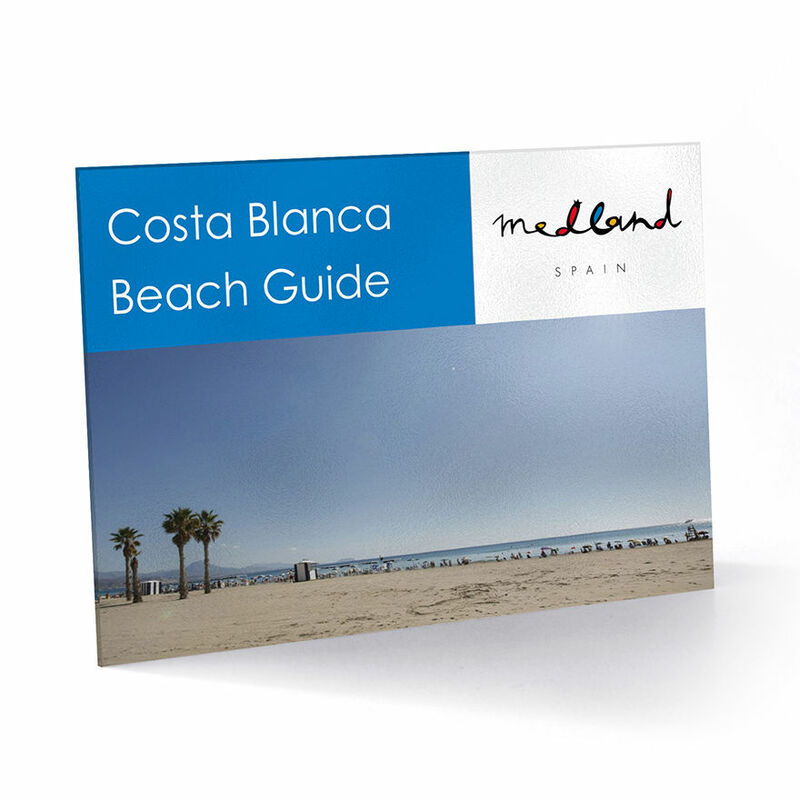 If bank financing is required they should have checked the possibilities before the trip with their bank in their country of origin or through Medland if they wish to seek financing in Spain. 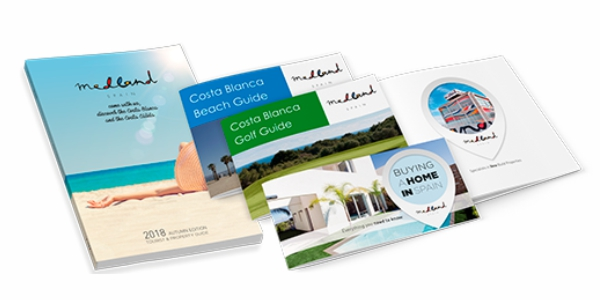 A commitment to only visit real estate projects with Medland during the viewing trip. Sufficient purchase budget, so that the consultant can show various options during the trip and not only two or three projects. Preference for modern, new build properties. At Medland we are specialists in these types of homes and it would not make sense to use us as an agency to visit used homes.